The Alumni Association was formed to coordinate all alumni activities. Donations to the Alumni Association are used to support the alumni newsletter, data base, awards and Association activities. Yes! 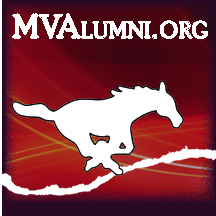 I would like to make a donation to support students of Mount Vernon Schools.